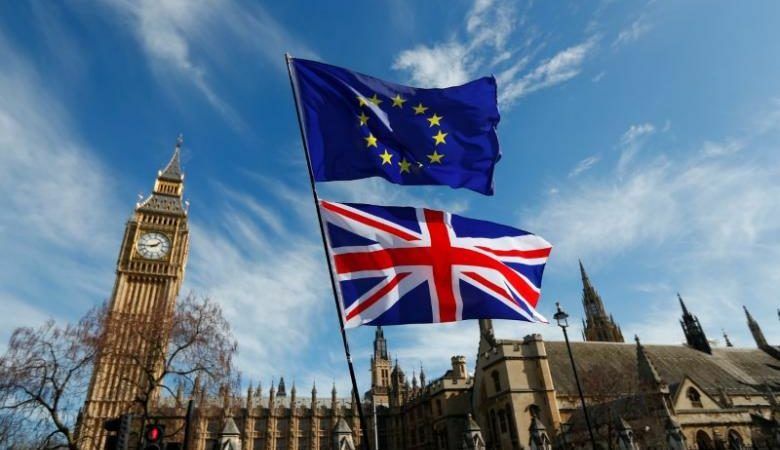 Half of Britons support a second vote on whether to leave the European Union and a majority think the government may be paying too much money to the EU to open the way to trade talks, according to a new opinion poll. The poll, published in the Mail on Sunday newspaper, found 50% of people supported another vote on the final terms of Britain’s exit deal, 34% rejected another referendum and 16% said they did not know. 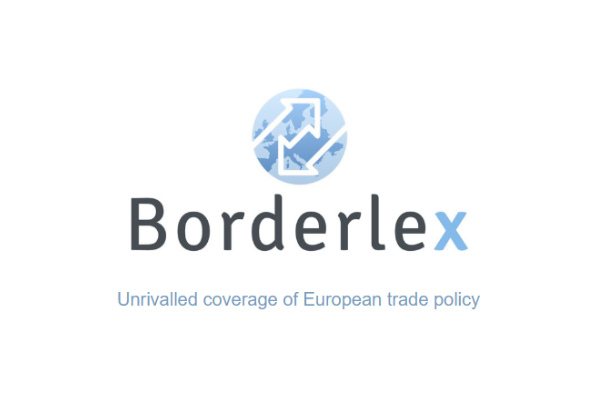 The newspaper said it was the first major opinion poll since last week’s media reports that Britain is preparing to pay about €50 billion to help to move on to talks on a future trade pact with the EU. Mike Smithson, an election analyst who runs the www.politicalbetting.com website and a former Liberal Democrat politician, said on Twitter it was “the first time any pollster has recorded backing” for a second Brexit referendum. Since the referendum in 2016, high profile opponents of Britain’s exit – from French President Emmanuel Macron, to former British prime minister Tony Blair and billionaire investor George Soros – have suggested Britain could change its mind and avoid what they say will be disastrous for the British economy. Former British prime minister Tony Blair said yesterday (1 May) he is taking the plunge back into domestic politics in order to fight Brexit. 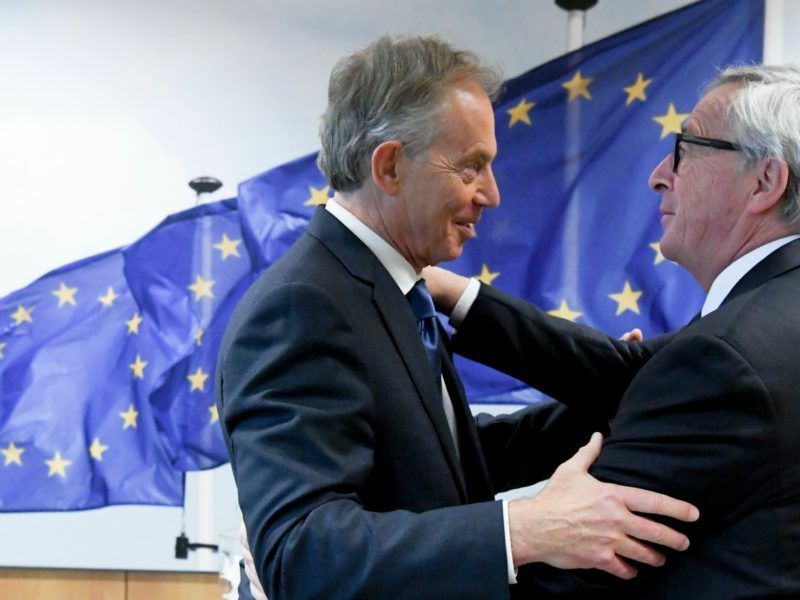 Blair said on Sunday he was trying to reverse Brexit because claims by the leave campaign, such as the National Health Service getting an extra 350 million pounds a week once Britain leaves the EU, have been proved false. Blair told the BBC that the government aims in the Brexit negotiations will fail because it wants to leave the single market, but retain all of the benefits, and voters can change their minds. Brexit supporters argue any attempt to halt the exit process would be anti-democratic. According to the Survation poll only 11% of voters said Britain should pay 50 billion pounds to quit the EU, while 31% said the government should not pay anything at all. The poll also found 35% of those surveyed said they would be worse off financially after Brexit, while 14% said they would be better off. The online poll, carried out by research firm Survation, interviewed 1,003 adults in Britain between 30 November and 1 December. Survation said it carries out polls for media organisations including the BBC, Sky News, the Daily Telegraph and the Guardian. The polling agency correctly predicted a narrowing in the vote between the ruling Conservative party and the opposition Labour Party in this summer’s general election that resulted in May leading a minority government. well, britons are free to have a 2nd vote, but they are still out. any change of heart with Brexit will simply mean that they can apply again to join the EU after March 2019.
another thing that shows with that poll is the widespread attitude among the UK public of how much entitled, selfish and cheapskate they are. not only do they want all the benefits and none of the responsibilities, but they sure don’t want to pony up for shared costs or honor promises. and somehow everything needs to be wrapped up quickly because they don’t want to bothered thinking too much about it. What utter rubbish from Reuters again. When was the last time these pollsters got it right. More like 80% now wish to leave which is the result you will probably get if a second Referendum was held. Incorrect. The poll says that peopel want a referendum on the exit DEAL, not a referendum on membership.